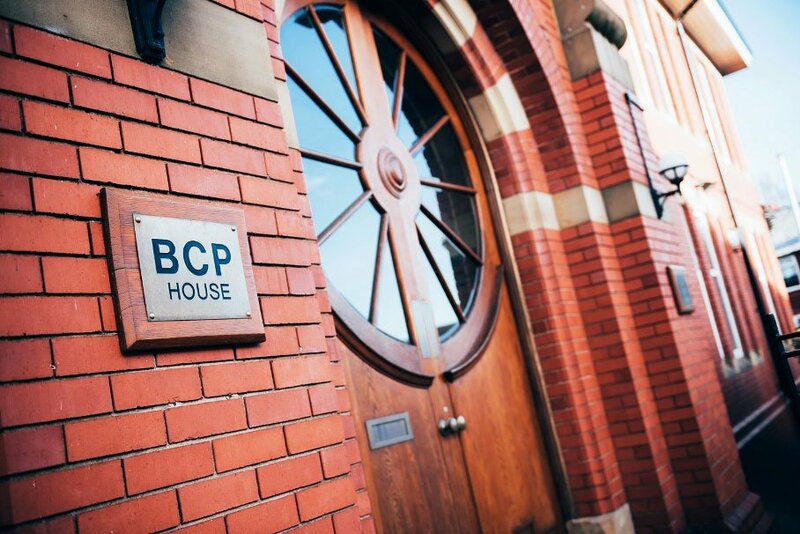 BCP started from modest beginnings way back in 1979 and has grown continuously ever since. We are now widely recognised as a technology leader and a key player in the UK and Irish supply chain, retail and WMS solutions industry. The company is managed by a dedicated senior management team with an impressive 150+ years’ sector experience and employs over 80 staff, dedicated to delivering exceptional service to all our customers. BCP has always been proud of its forward looking ethos and determination to take advantage of new technologies to ensure our solutions meet the demands of changing market and business conditions and give our customers real advantage. Reflected in the company maxim, ‘Visionary Thinking’, this approach has seen BCP move successfully from the mini-computing world of the ‘70’s through to the internet and mobile focussed omni-channel world of today, where clients can access our solutions across mobile, cloud or on premise.